It was a big Monday session for the Kiwi, featuring a gain of over 60 pips. The primary drivers of the action were fundamentals released just after Sunday’s electronic open. 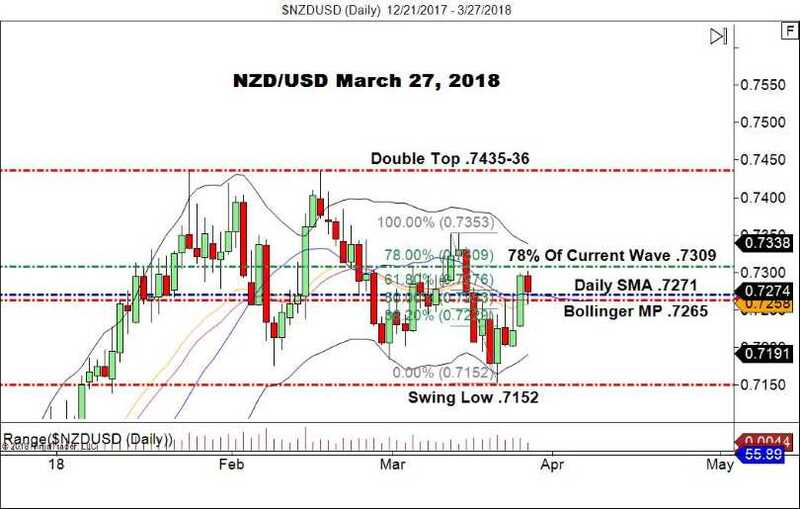 A strong month-over-month Trade Balance for February prompted investors to go long in the NZD/USD. The Trade Balance came in at $217 million, far exceeding the previous release of -$655 million. Today’s session has been a different story. Price has retraced to a key area of downside support. 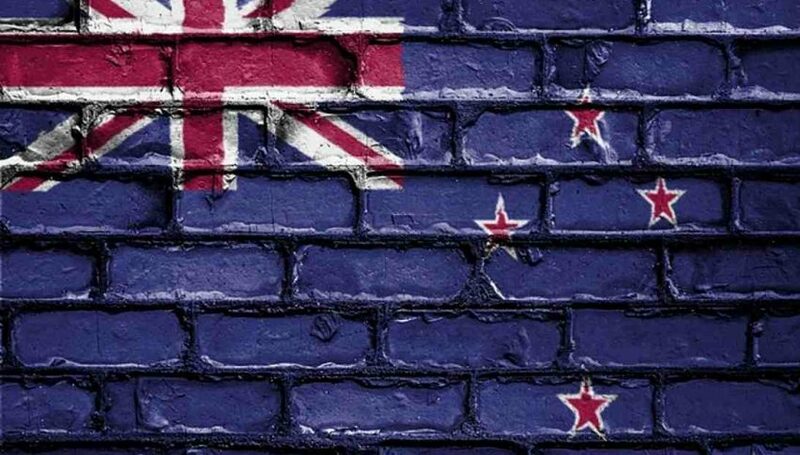 With U.S. GDP set to be released just under 24 hours from now, the Kiwi is trading at a make-or-break technical area on the daily timeframe. Early 2018 has been an active period for the NZD/USD. Price has traded in a wide range, with an abundance of trend days up and down. For active traders, the Kiwi has been an attractive target. Overview: One can make a case to be holding longs from current levels (.7269 at press time). However, waiting for tomorrow’s U.S. GDP report is much safer. 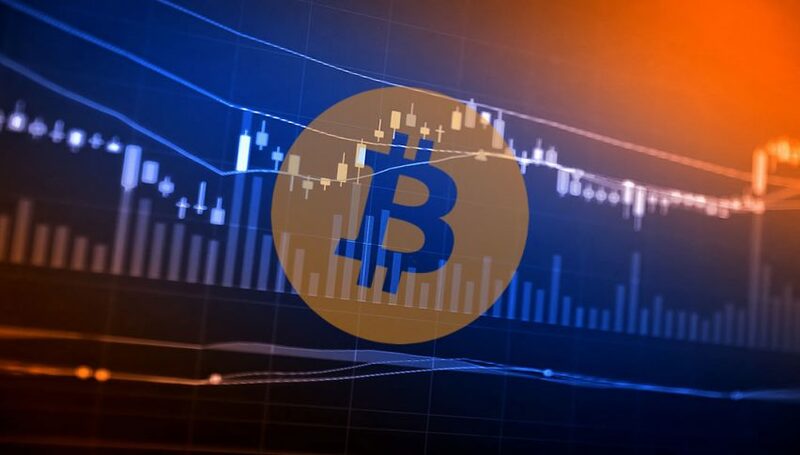 We can see from the rejection of the 78% retracement level at .7309, that this market is poised to enter rotation for the remainder of the session. In the event that U.S. GDP comes in stronger than expected, a break below support is highly likely. Of course, the opposite is also true. If the USD appears compromised during tomorrow’s session, then a bullish break above the .7300 handle is probable. Should that scenario play out, a test of the Double Top at .7435 may be in the cards for early April.